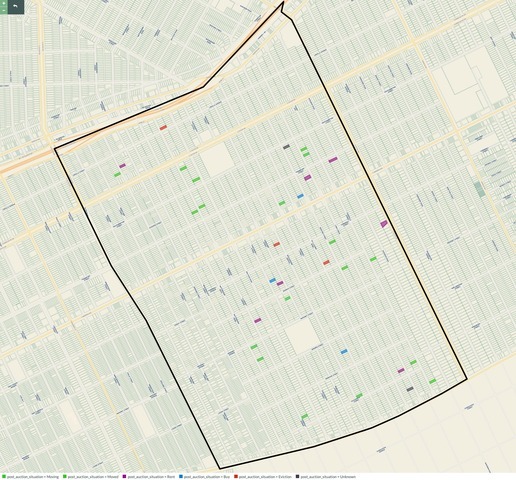 Like many Detroit neighborhoods, MorningSide has been hit hard by tax foreclosure year after year. In 2015, 113 occupied homes were foreclosed and auctioned for falling more than 2 years behind on property taxes. 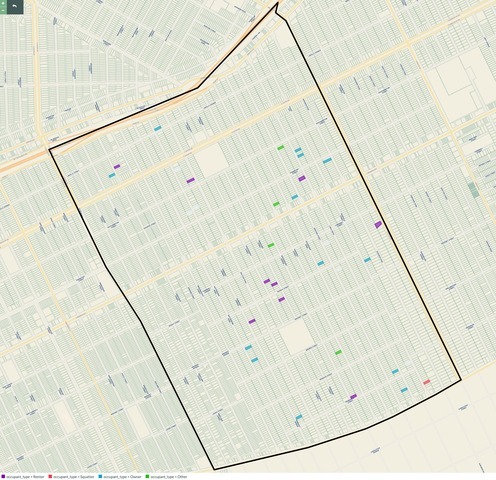 After the auction, Loveland tried to visit the occupants of these 113 homes to understand their situations. We found 55 homes had already become vacant. Other occupants were being evicted or wrestling with whether to try and stay. 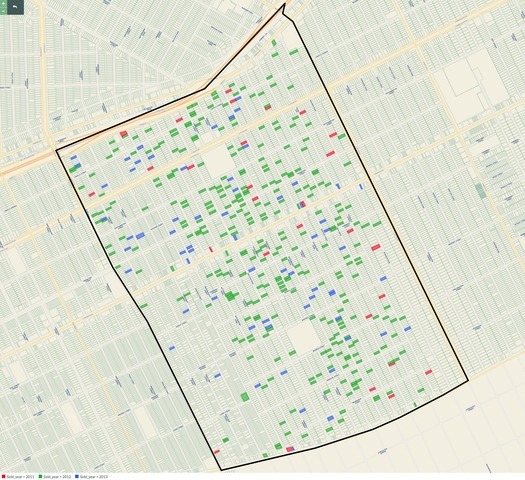 A citywide census to understand who is being foreclosed and how to help them, along with changes to the auction, are needed to avoid damaging more people and property in 2016. 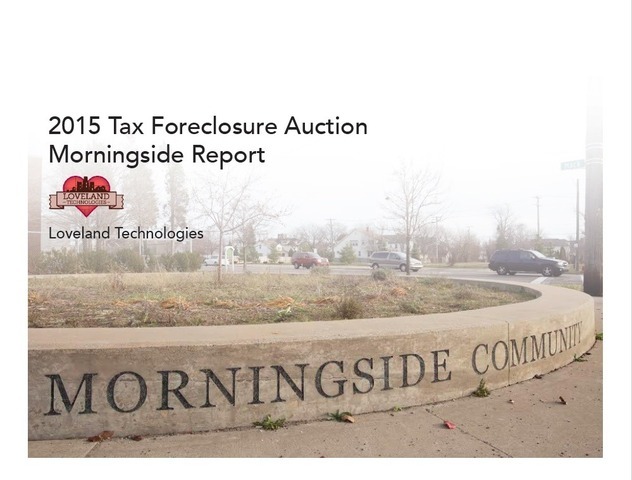 Read the "2015 Tax Foreclosure Auction MorningSide Report" for human stories and data about tax foreclosure and the auction in MorningSide, a representative microcosm of all Detroit.